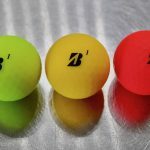 The addition of the Triple Track design (previously only found on the ERC Soft model) simply makes the Callaway Chrome Soft X that much better. 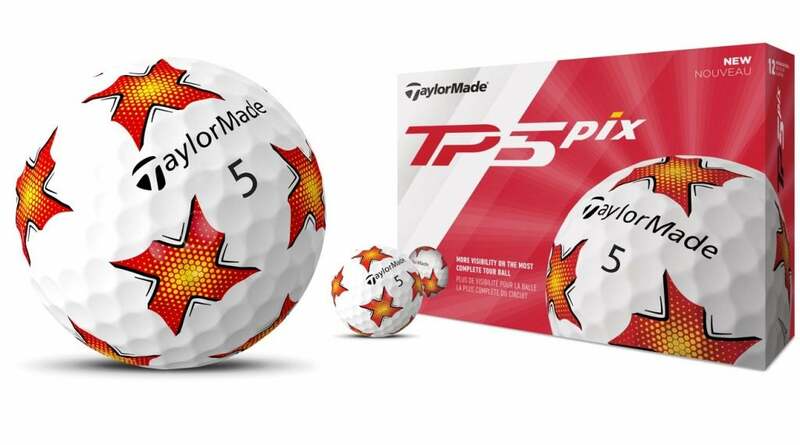 TaylorMade partnered with Indiana University to create a new cover design for the TP5 Pix ball that utilizes advanced visual technology. 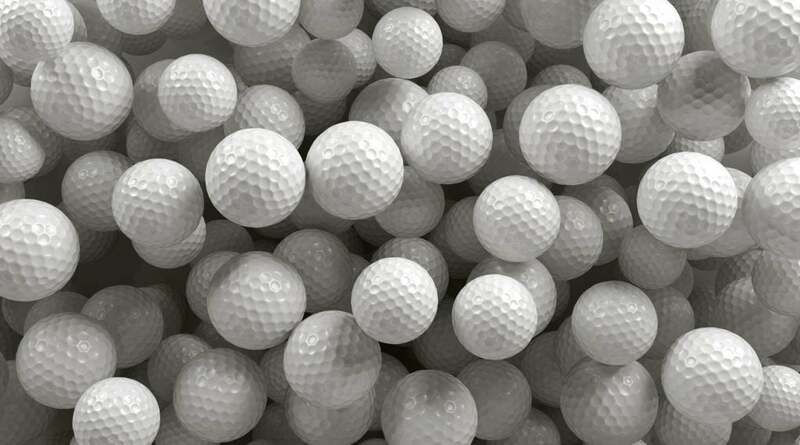 How many dimples are on a standard golf ball? 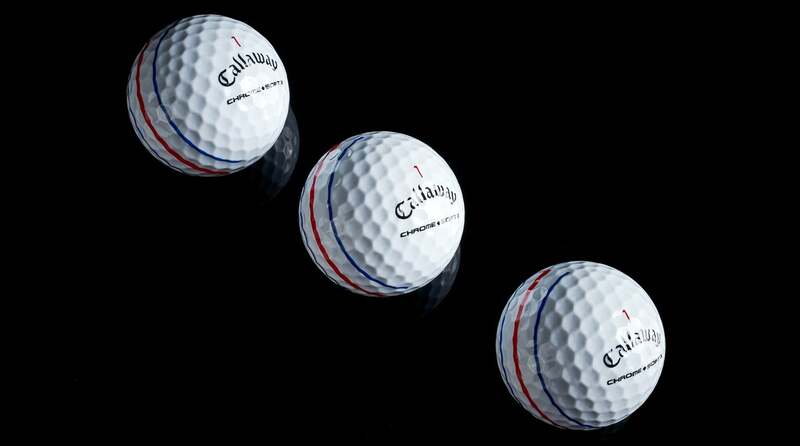 How many dimples on a golf ball is one of the most most-asked questions in golf. 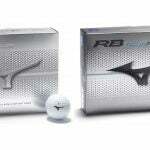 Here’s everything you need to know about golf ball dimples. 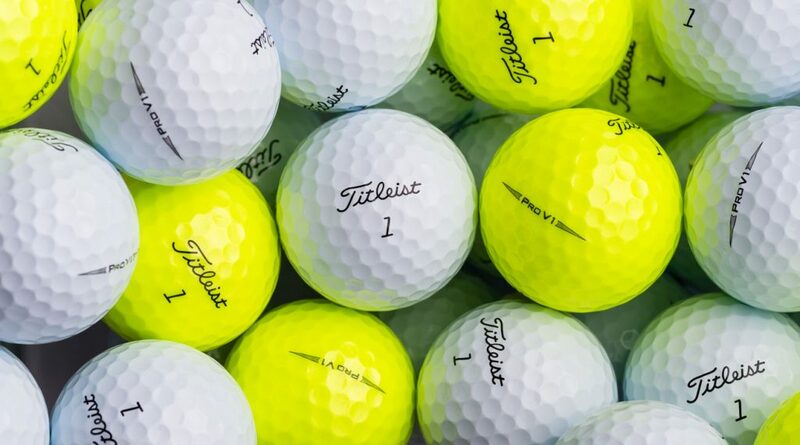 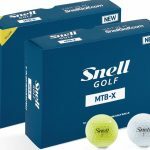 If you’re a yellow golf ball player who’s been patiently waiting for the yellow Titleist Pro V1 and Pro V1x golf balls to finally hit retail shops you’re in luck. 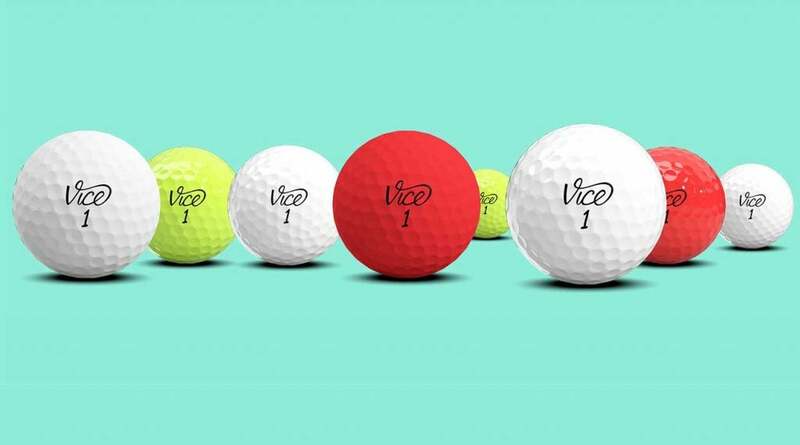 Ranging from multilayer, urethane-covered Tour balls to two-piece Surlyn distance balls, Vice’s models are designed and engineered in Germany.